“Dawson delivers poetry with brutal intensity – and you hang on his every word.” – The Guardian. 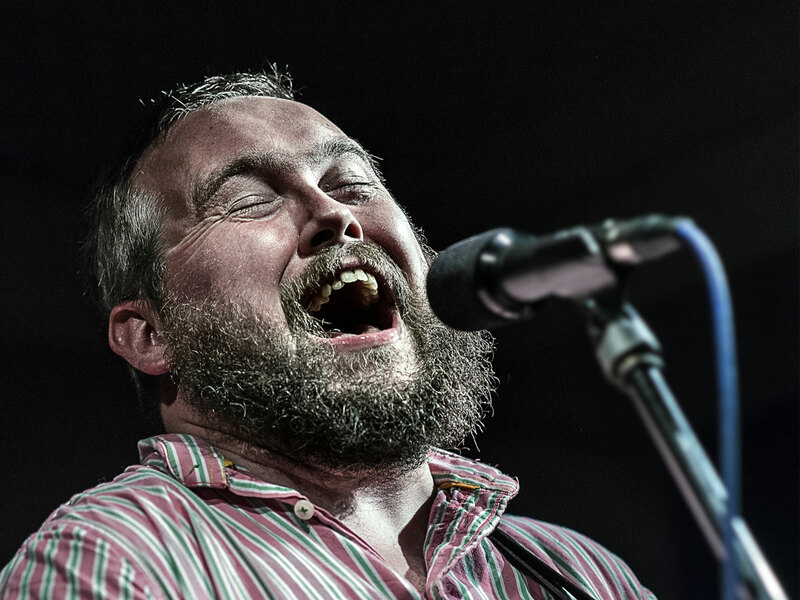 We are delighted to welcome back to Supersonic, Richard Dawson – a skewed troubadour, at once charming and abrasive. His shambolic yet virtuosic guitar playing ranges from sublime intricacy to spidery swatches of noise-colour, swathed in amp static and veering from stumble to soaring reverie. Dawson’s music is a collision of opposites, his hoarsely cracking voice suddenly rising to a magical soar that’s been compared to Tim Buckley, John Martyn and Richard Youngs, while his battered acoustic guitar careers from stumble to sublime in a way that can recall Sir Richard Bishop or Captain Beefheart. Add this to his snaring way with words and Dawson’s got you pinned. With a new album out this year we’re in for a Superspecial Supersonic performance as Dawson is joined by a full band, including long-time collaborators Angharad Davies and also members of Pigs Pigs Pigs Pigs Pigs Pigs Pigs – more details to be revealed soon!